Compass Land Surveyors has provided land surveying services to the City of Lake Oswego since 2010 under several on-call contracts. Work orders have involved topographic mapping of existing streets for new pedestrian safety zones and access, and field surveying and drafting for small drainage projects. 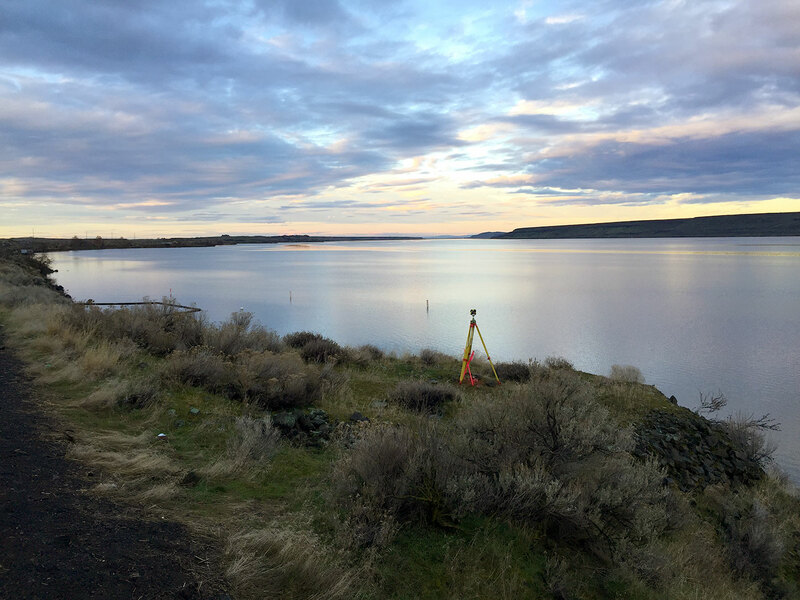 We have recently completed extensive surveying at Marylhurst Pump Station and for a replacement sewer line in the residential area along Lake Front Road. This project involved extensive survey work in 2010 along Oregon City’s historic Main Street District from 5th to 15th street for the reconstruction and upgrading of sidewalks and street lighting. The project was later expanded to include mapping of existing street utilities for future storm drainage and waterline improvements. Compass also extensively researched existing right of way lines and property lines along the project corridor and conducted detailed mapping of all storefront features. Due to a short schedule, survey work permitted only during non-business hours, and the exacting data capture requirements, our field crews used a variety of state of the art survey technologies to complete the project.